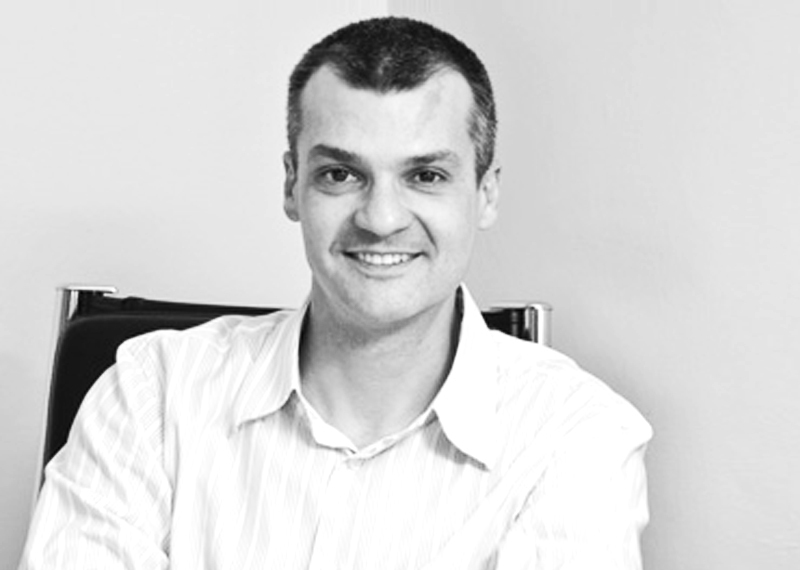 A renowned aesthetic medical practitioner, Dr Alek Nikolic runs his practice in Cape Town. He is an appointed Allergan Local Country Mentor and is a founding member of the Allergan Aesthetic Medical Academy. Dr Alek Nikolic has lectured and presented live injection techniques both in South Africa and internationally. Dr Asmal is a qualified female Dermatologist practicing from Rondebosch Medical Centre and sessional room at Cape Town Mediclinic. She is also a specialist consultant at 2 Military Hospital and is a member of the Dermatological Society of South Africa and the South African Society of Dermatology Surgery. Dr Asmal has attended numerous conferences in the United States and Europe gaining knowledge on the latest Dermatological advances. 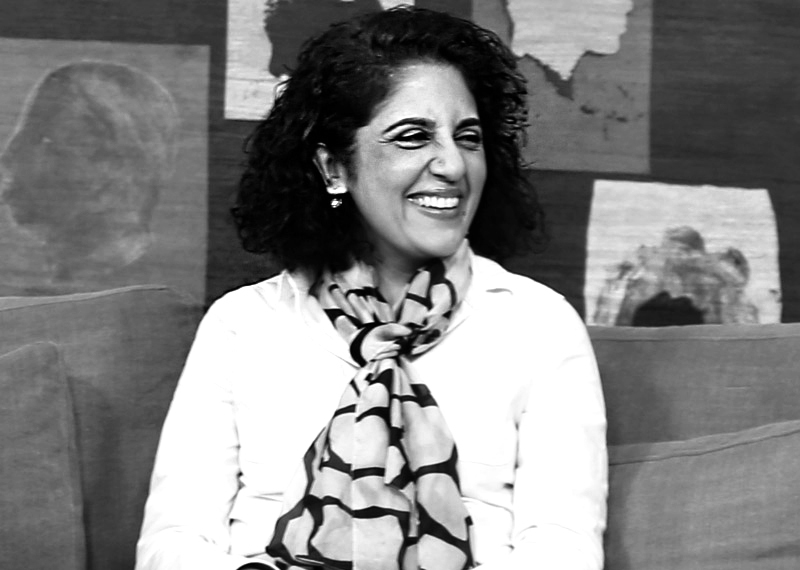 Dr Asmal is a qualified female Dermatologist practicing from Rondebosch Medical Centre and sessional room at Cape Town Mediclinic. She is also a specialist consultant at 2 Military Hospital and is a member of the Dermatological Society of South Africa and the South African Society of Dermatology Surgery. Dr Asmal has attended numerous conferences in the United States and Europe gaining knowledge on the latest Dermatological advances.